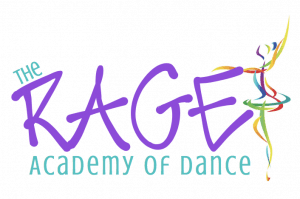 The Rage Academy of Dance offers professional instruction to each dancer. We provide a unique experience in class promoting positive self-esteem, team building, and self-motivation. When you walk through our doors we encourage you to feel at home and become part of our family.